According to The Fly, j.P. Morgan analyst Jose Asumendi maintained a Hold rating on Continental Resources (CLR – Research Report) on November 8. The company’s shares closed yesterday at $50.73. 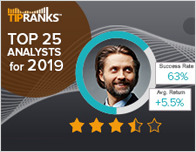 According to TipRanks.com, Asumendi is ranked #4087 out of 4912 analysts. 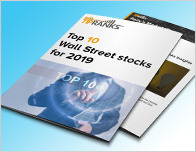 Currently, the analyst consensus on Continental Resources is a Moderate Buy with an average price target of $76, which is a 49.8% upside from current levels. 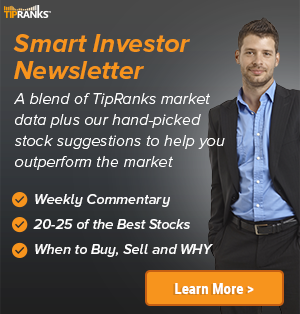 In a report issued on November 8, Independent Research also maintained a Hold rating on the stock. 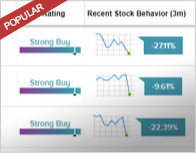 Based on the recent corporate insider activity of 53 insiders, corporate insider sentiment is negative on the stock.